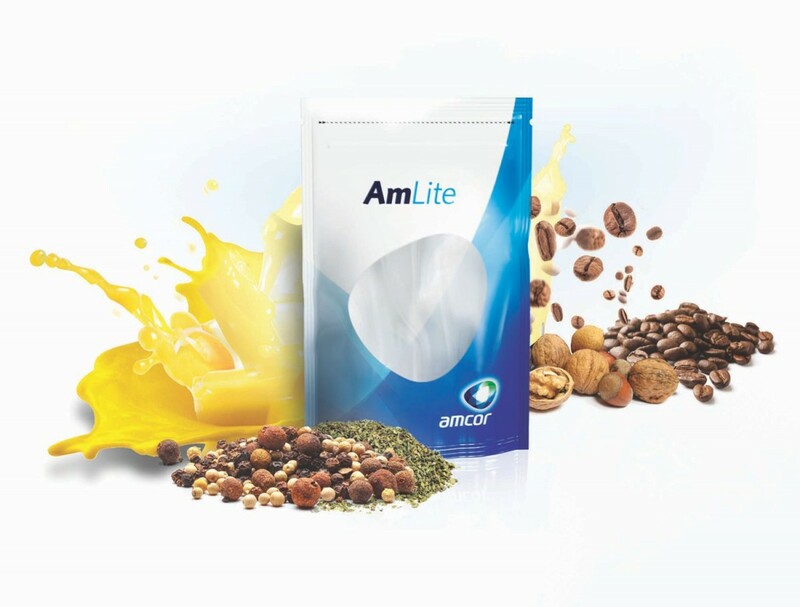 Amcor Flexibles has introduced AmLite Ultra, a new metal-free transparent packaging in a bid to respond to consumer packaging trends and deliver more sustainable packaging solutions. Marco Hilty vice president of strategy, marketing and r&d at Amcor Flexibles said: “There is a move toward more minimalist packaging designs, while at the same time providing consumers more information to verify that products are fresh and healthy. “Metal-free packaging also links to the desire for more sustainable packaging solutions. “Traditionally, products needing a very high barrier were packaged in aluminium-based materials, considered the gold standard of high barrier packaging. AmLite Ultra is the latest addition to Amcor’s existing line of AmLite, metal-free packaging. The new version can be used for a range of ambient dry food products, as well as medical and personal care products. It also offers sealing properties and a strong seal to create a variety of pack formats, including bags, stand up pouches and spouted pouches.